Late last year the NHF (National Hairdressers� Federation) hosted a whole day of competition finals at the Heritage Motor Centre in Warwickshire. 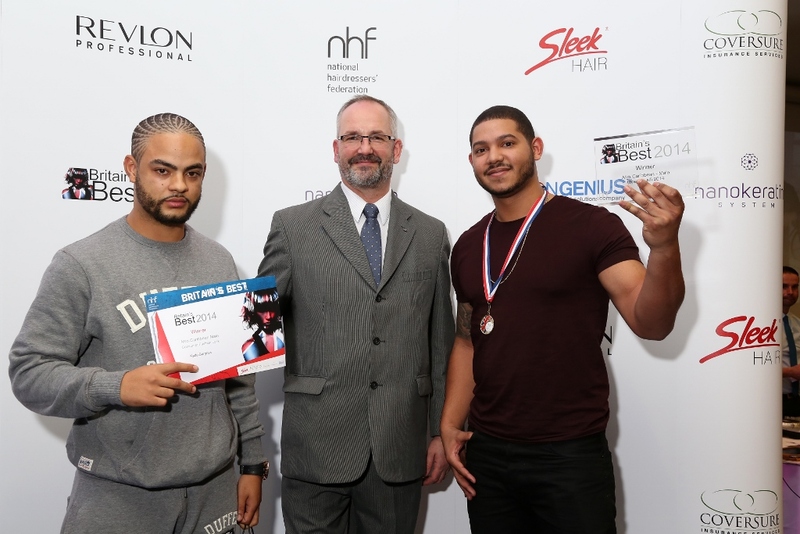 There were three dedicated barbering categories and each one of them was ram packed with skilled barbers showcasing their work in a tough competition for the title of �Britain�s Best�. The categories included Afro Male Consumer Look open to all, Male Fashion Look students and trainees and Male Fashion Look open to all. Judges included your very own editor and barber industry legend MK and it was tough! Competitors were chosen after a photographic entry submission and then required to create their look on the day in just 30 minutes during a live final. See nhf.info, @NHFederation for more info.